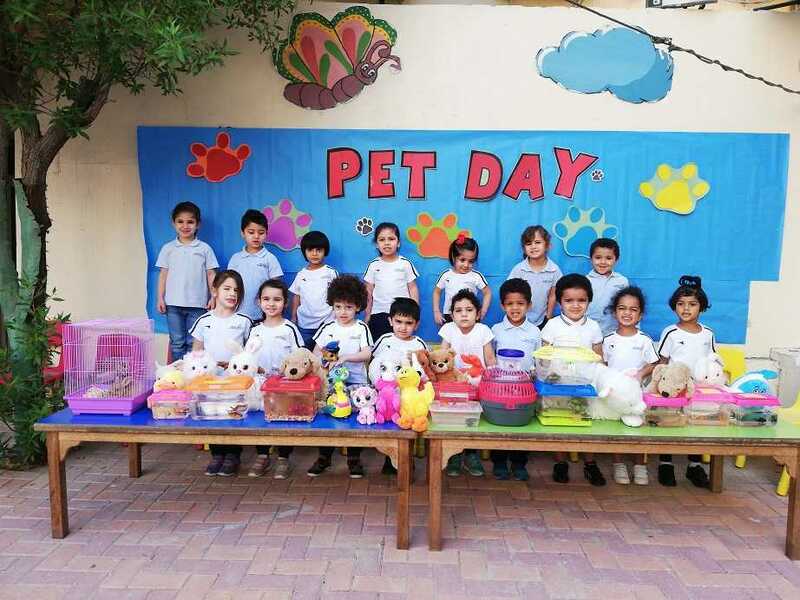 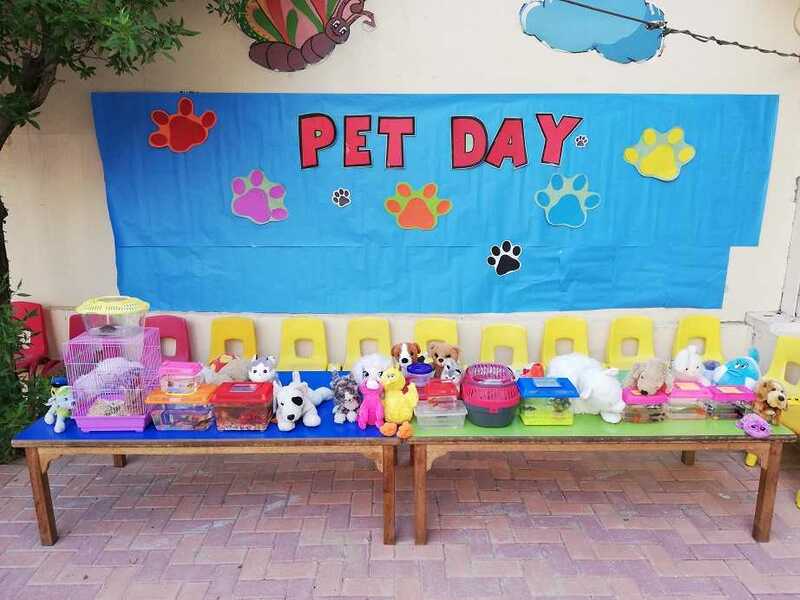 This was a day to bring along to school pets from home. 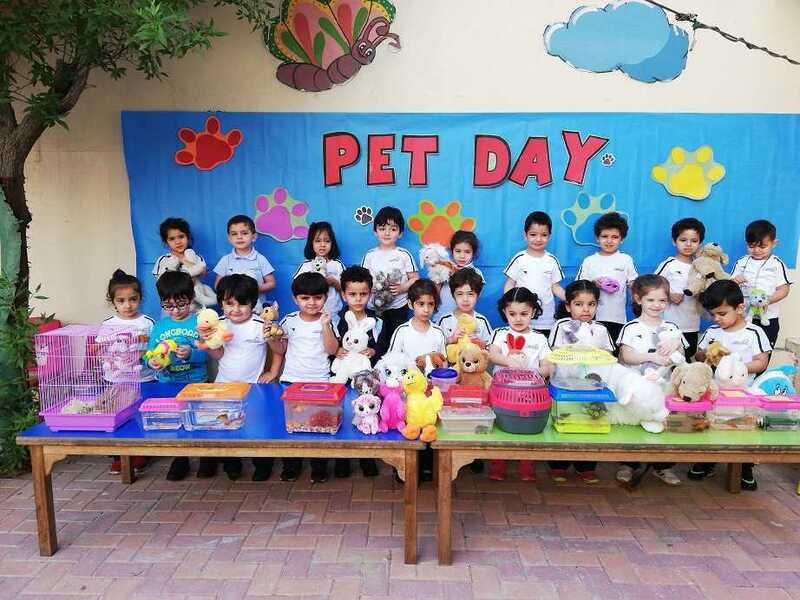 Children brought their pets to school and the ones who didn't have pets got their stuffed toys along with them. 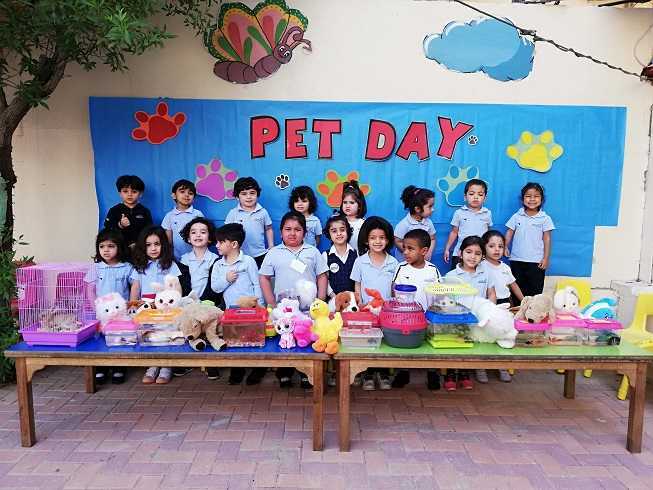 Children got to see various pet animals and learned a lot about them.